This informative explainer video guides you through each step for using our hidden keylogger software – a free feature for PREMIUM and EXTREME customers that records everything that is typed in any supported applications (including SMS messages, search terms and deleted text! 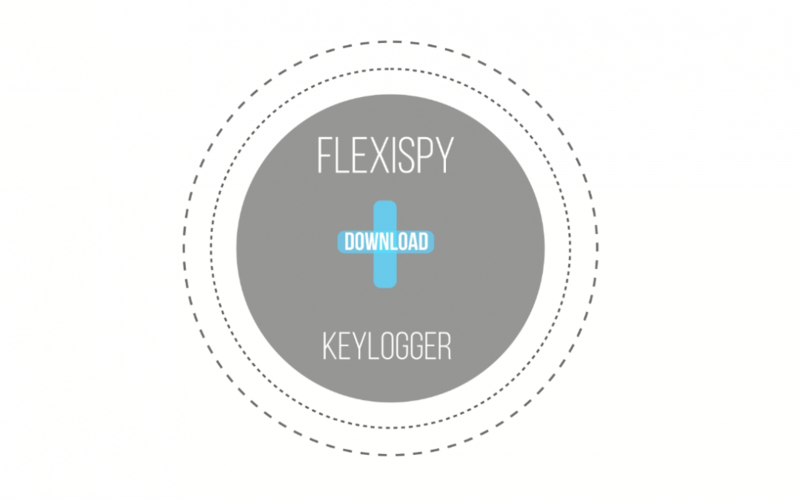 Follow along as we teach you how to install FlexiSPY and log in to your online portal and take you all the way through the various functions this keylogger has to offer. You will also learn the benefits of this exciting technology and its applications for employers, parents and even individual users – these include protecting your business from data breaches or internal threats, keeping your kids safe from online predators and ensuring your personal computer or mobile devices are secure. We have created this video and our channel for YOU – our customers – and would love to hear your feedback. If there are any features you’d like us to highlight, be sure to let us know in the comments section! Also, don’t forget to subscribe to our channel for the latest updates, tutorials and product announcements from FlexiSPY! Thanks for tuning in! Be sure to read our blog for more information on FlexiSPY’s Keylogger for Android and Keylogger for iPhone!